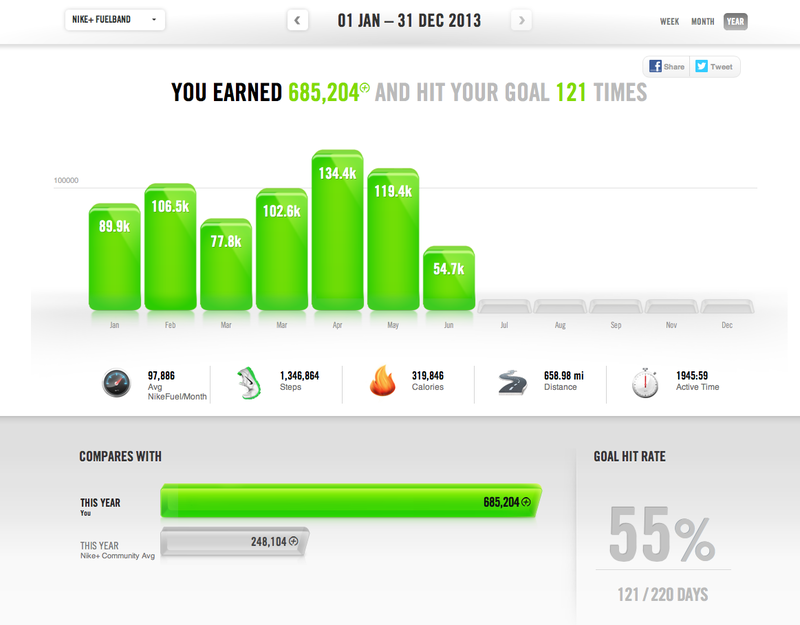 Nike Fuel Band… 9 months on! So it has been 9 months since I got my Nike Fuel Band and I have been using it regularly ever since. In fact for 8 months it pretty much never left my wrist, however for this last month it hasn’t even been close to my wrist! And I will state from the start that is not the fault of the fuel band. So forgetting the past few weeks that I haven’t been wearing the Fuel Band what are my opinions? 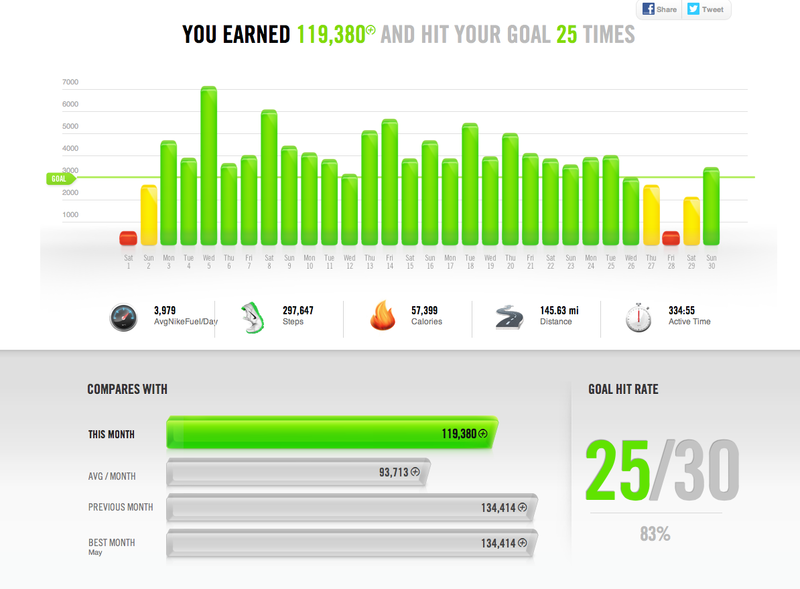 So you set your limit, I set mine at 3,000 Nike Fuel Units in a day. It took me a few days to come to this figure, but for me it means that a normal working day won’t hit this value, for me to hit it I have to go out and do a run or a long walk. A value of 2000 I could hit just by getting up and going to work, so I set it high enough that some actual exercise had to occur for me to hit it. The Fuel Band has other features, such as a pedometer, calorie counter, watch, the calorie counter calculating its value on your height, weight and movement. All in all some nice additions, but to be something I hardly ever looked at nor used. The battery life of the Fuel Band is about 4 days, meaning that you will need to charge it up every fourth day, it does give you a warning that the battery is low and I have found this warning just about enought to see you to the end of the day that you get it on, at least this frequent charging means frequent updating of your Nike Fuel site (if you charge it on your computer). That means any Freinds you have following you can stay on top of what you are achieving, or even try to beat it themselves. Another main feature of the Nike Fuel Band is the website, you plug your Fuel Band into your computer it uploads all the good stuff you have done and plots it in on rather funky looking graphs. You also get a little Nike Buddy who whenever you hit your goals celebrates for you, letting you post your accomplishments to FaceBook or Twitter. You also work towards streaks and landmarks such as 500,000 Nike Fuel Points, or a 3 day streak (streaks start after 3 days and continue to grow with ever day you hit your target). Upon hitting one of these your little buddy gives you another celebration to share on the big Social MEdia Sites. All in all the Nike Fuel Band is a great motivator. Your goal is ‘counted up’ using a traffic light system on the actual band, at the start of the day your led lights along the band are red, as the day progress and you use more and more Nike Fuel they change to Amber and then Green as you approach and pass your goal. I have noticed a few flaws in the system, things though that due to the nature of the device are most likely impossible to address. 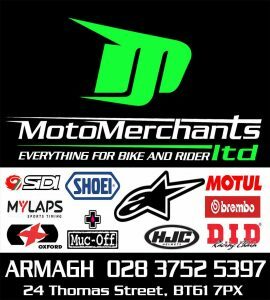 Movement, any movement, will register Fuel, take riding a motorcycle for instance, will rack up the Fuel at a massive rate, a day on a motorbike will have you busting out the 10,000 units in a day! The same goes for a bicycle, but to be far this could be seen as a bonus as obviously cycling would be using bucket loads of fuel anyway! 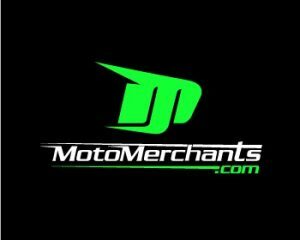 Driving a car is similar, although not as extreme as motorcycling. If you are a driver or rider on a daily basis you would need to factor this in so as not to be hitting your goals just by sitting in your car or on your bike. Remember you are only cheating yourself after all. Finally I am of the opinion having been using this device for 9 months, that it is more of a motivator than a professional tool. It is great to set a limit that pushes you, and if you are the sort of person that likes gadgets or needs a shove in the right direction the concept of the Fuel Band is great. Getting the goal for the day and smashing a streak is brilliant. It will motivate you to go out, take me again for example, it is about a month since I stopped wearing mine, and it is no coincidence the amount I have been out running has dropped significantly, needless to say after it finishes charging it will be slapped straight back on my wrist, for me the motivation works well! You’d need to ask a Pro User how it works for them, but for the amateur this works well, oh and one very important other thing, it looks good, it looks cool, and let’s be honest that’s damn important too!